Location, location, location!!! 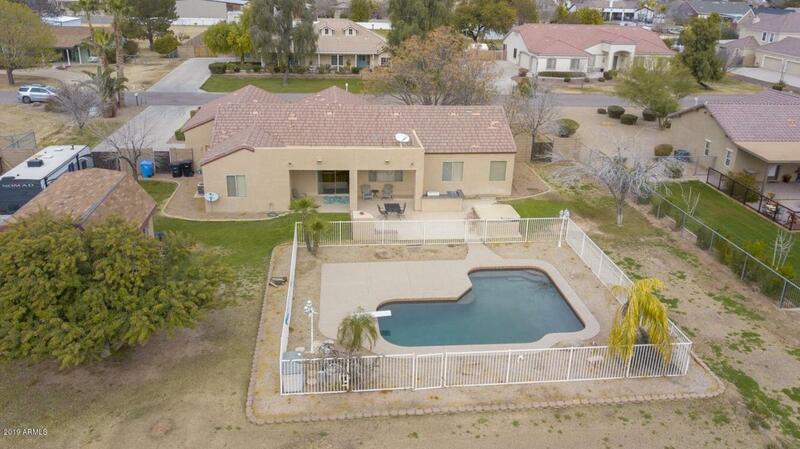 Absolute Gorgeous neighborhood in Gilbert, 3 minutes from 202 Santan FWY. 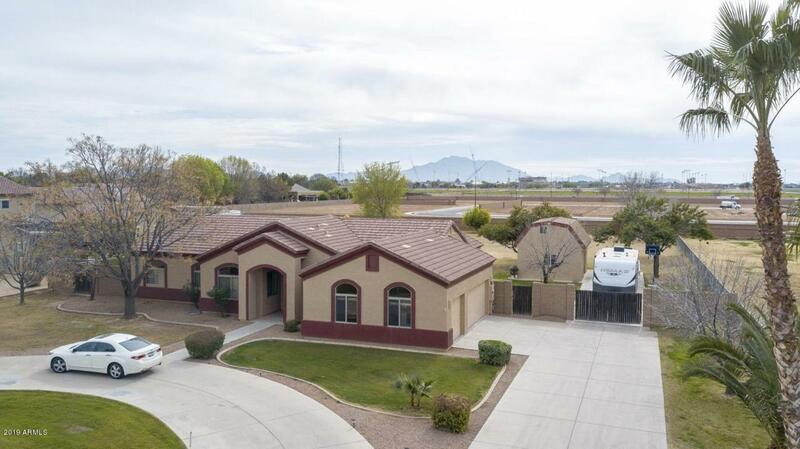 This freshly painted home is situated on over 1 acre lot, features 5 Bedrooms, 3 full bathrooms, open floorplan with large windows in great room, with view to sparklin swimming pool, nice new carpet in family room and bedrooms, a magnificent basement for game/movie theather room with a bar for enterating your whole family and friends! 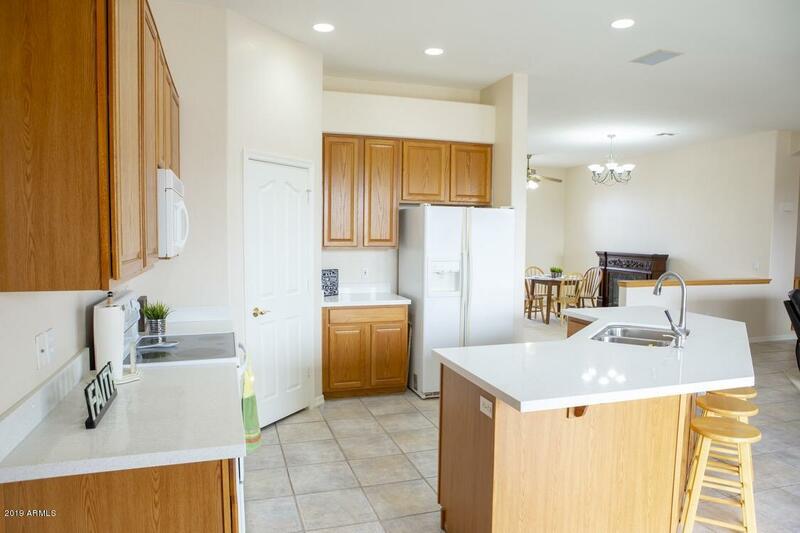 1 bedroom and full bath in basement is a plus! 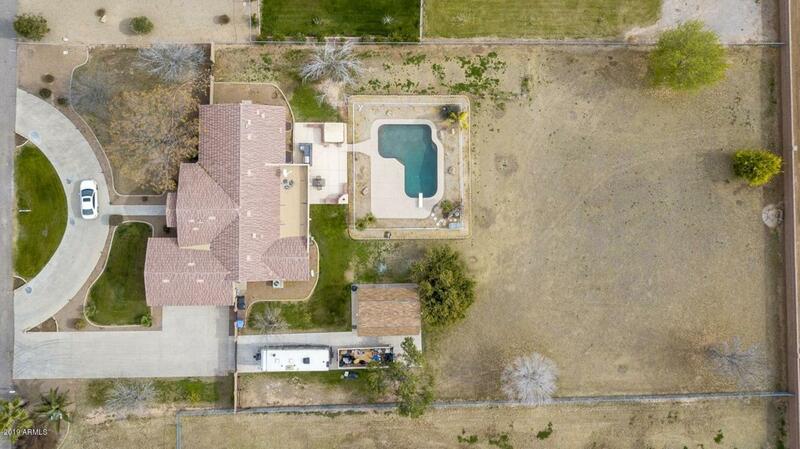 This lovely home has a massive 3 car garage for your truck or suv, RV gate, horse privileges and NO HOA!